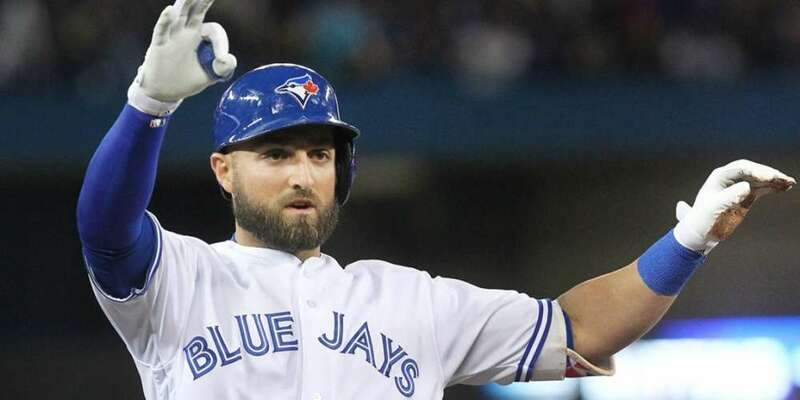 Toronto Blue Jays center fielder Kevin Pillar was suspended two games Thursday for yelling an anti-gay slur at Braves pitcher Jason Motte. 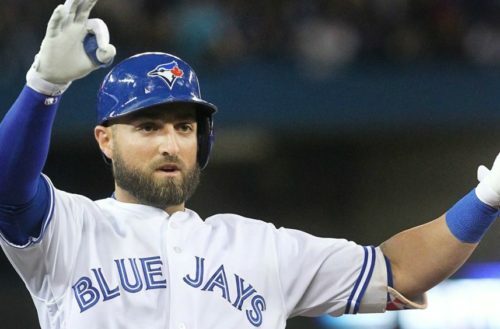 Pillar was angry at Motte for allegedly quick-pitching him to get a strikeout that ended the seventh inning in Wednesday night’s loss to Atlanta. Replays appear to show Pillar using the slur as he yells towards the mound. Pillar will miss Thursday’s game against the Braves, as well as Friday’s game at Baltimore. He will forfeit approximately $6,066 of his $550,000 salary, with the money donated to charity. He will also pay an undisclosed fine.